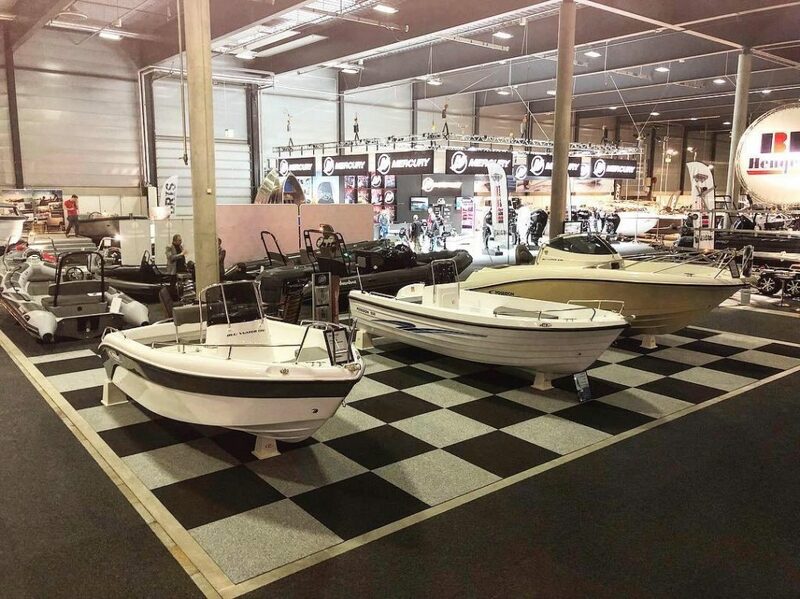 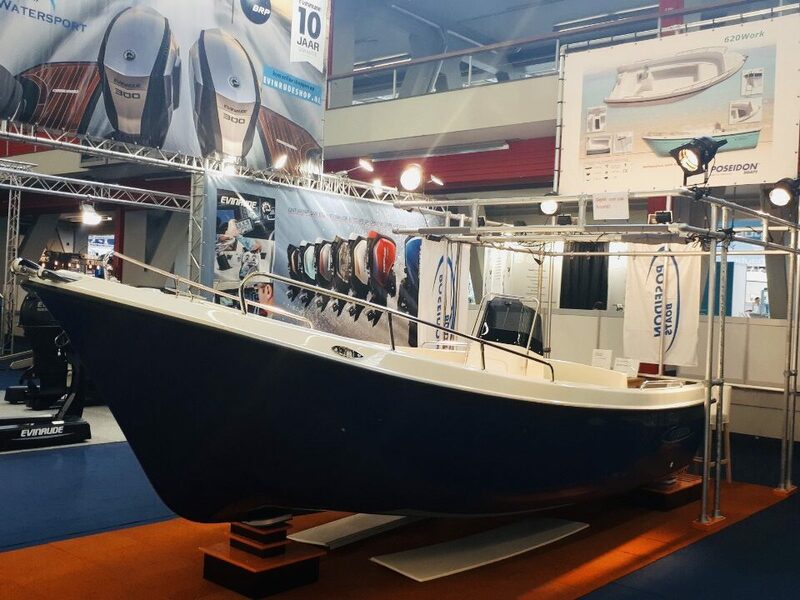 With great success for another year we participated in the Oslo Boat Show 2019. In a country with large tradition, Norway, Poseidon boats are leading! 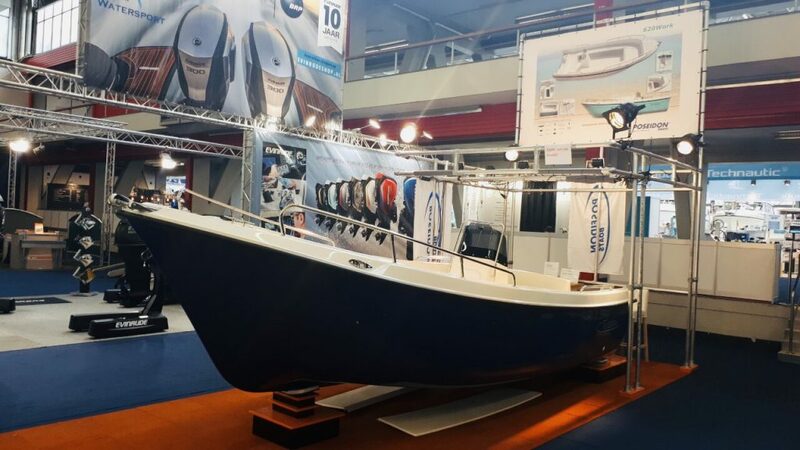 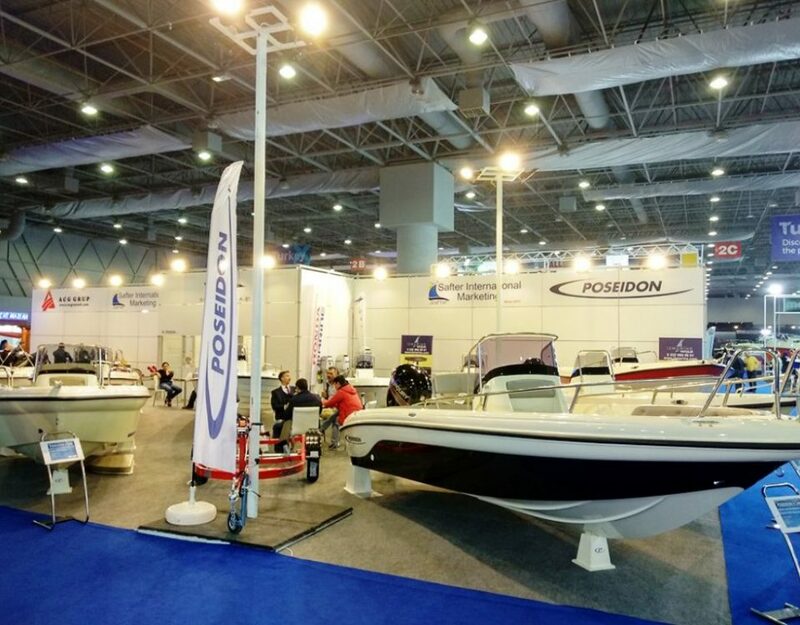 Poseidon Boats participated in Hiswa Amsterdam Boat Show 2019 with great success. 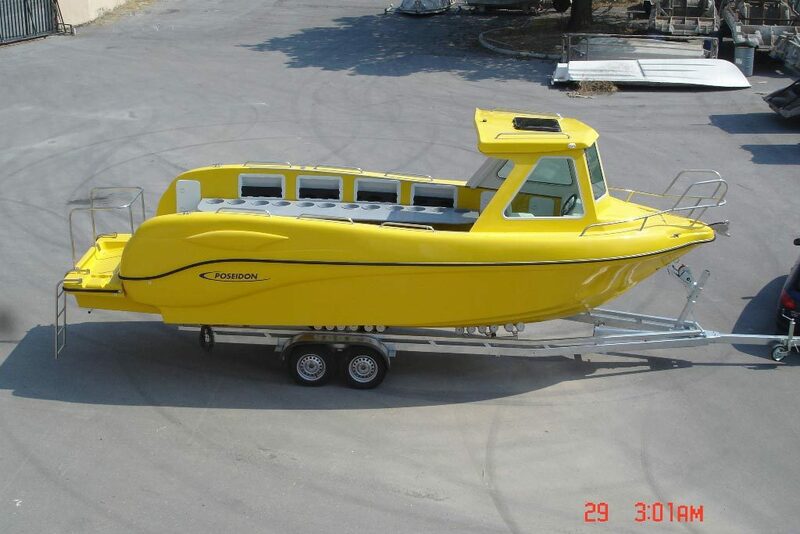 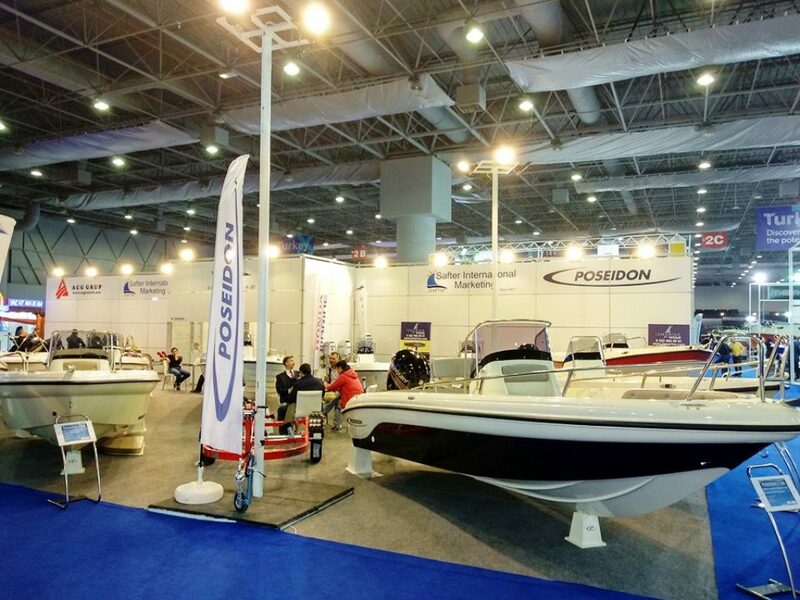 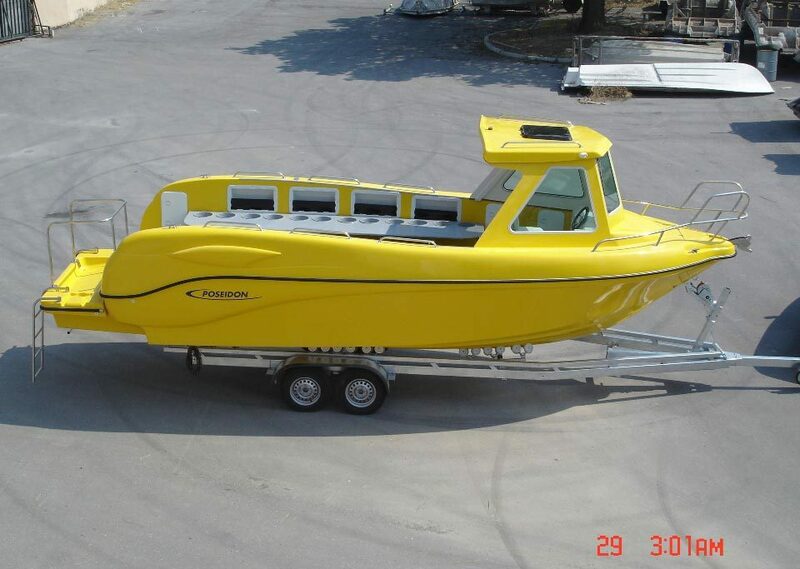 The quality and the innovation of Poseidon Boats makes them competitively throughout Europe.